I am fairly sure that as a whole sorority women have a bunch of things they wish they would have known before recruitment. I have my fair share of a ton. 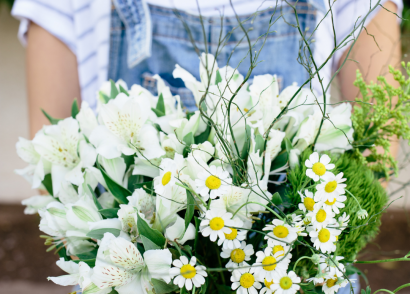 Sorority recruitment can be pretty hard to navigate so here are some ideas from sorority women so that maybe you can be a little more educated than we were about formal recruitment. Alyssa P.//Hannah E.//Kelsey B.//Madison M.//Courtney B.//Megan M.//Kathleen M.//Emily J.//Hailey S.//Alex B.//Sarah O.//Brittany H.//Christina D.//Annaliese L-K.//Briana W.//Amber D.
Now on to my story. 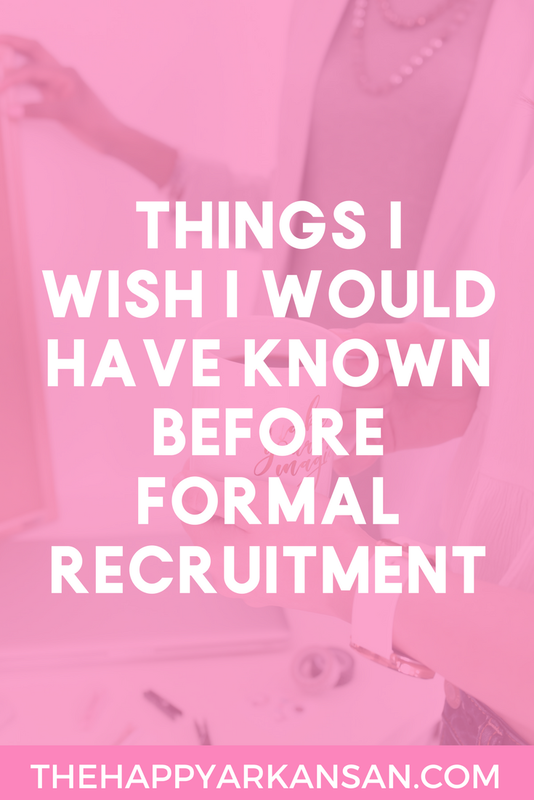 There are a plethora of tips I wish I knew before Formal Recruitment. I was just genuinely unprepared for recruitment because I had no idea that I would ever consider sorority life. It wasn’t a thing I thought I would ever do, mainly because I never truly knew about it. I was taking freshmen level courses so I didn’t have any sorority women in class with me–except for one. My sorority fairy godmother if you will. She was bubbly, but a little bit strange to say the least. I wasn’t really prepared to talk to anyone in class, but she just sat right beside me and started talking. I thank her for that talk though, because joining my sorority changed my collegiate experience and made it 1000x times better. I was getting involved at school in an RSO and I got involved in Hall Government but I had never had an RSO like Sigma. I never had a group that got together weekly, supported each others dreams and gave to causes that sisters cared about. It was a life changing moment for me when I got my sisterhood. 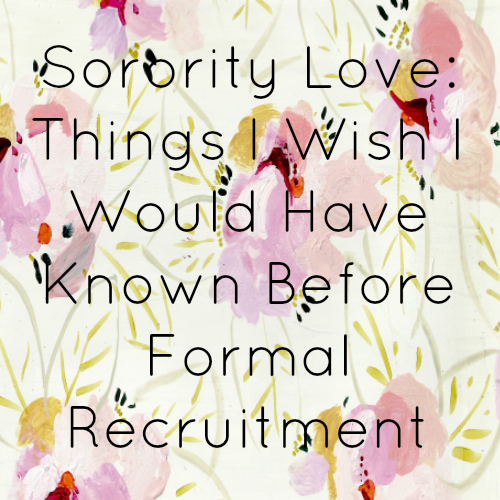 So what do I wish I would have known before I stepped foot into recruitment? I never got any of the craze, I wish that sorority members reached out to people a little bit more–because I just didn’t know. 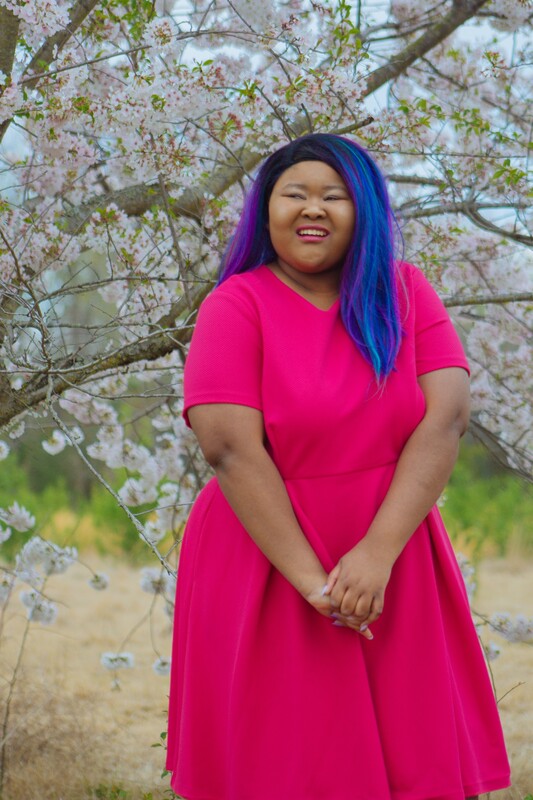 I had only a few brush ins with Greek Life my first semester, a couple of parties when I went out with friends (and decided that parties were not my cup of tea) and of course my sorority fairy godmother. I had just a little information on sororities: what was on the Greek Life website and then I had a little more when formal recruitment came and we got our recruitment books with all the sorority information in it and our Pi Chi. So my sorority fairy godmother invited me to a couple of Greek things–but I went with my friends from my residence hall off campus and got sonic cokes instead. Seriously if your Panhellenic or anyone hosts a Meet n’ Greet and you can attend, go! I wish I would have known to do that because I probably would have decided to go through recruitment sooner. Being on both sides for three recruitments I know a little something about nerves. It doesn’t go away once you become a sorority woman. You are always worrying that people will or won’t like you, about reputations, about things that may or may not be in your control, etc. Seeing a new batch of women come in the door and seeing how they respond to your chapter is nerve-wracking. You love your sisterhood, but it’s obviously not a done deal that others will be as impressed. I handled rejection in the best way I could have not knowing what to expect. I was dropped from every sorority except for one after the first day. I wish I would have known more about the process so that I could have gotten to know the sorority women better and presented myself better to all the sororities on campus. It was really heartbreaking, but the thing is never to let any rejection slow you down. I know now all the reasons that it could have happened, and I am 100000% okay with the outcome because I couldn’t imagine my life without my new member sisters and my sorority. So those are just a few of the things I wish I would have known. 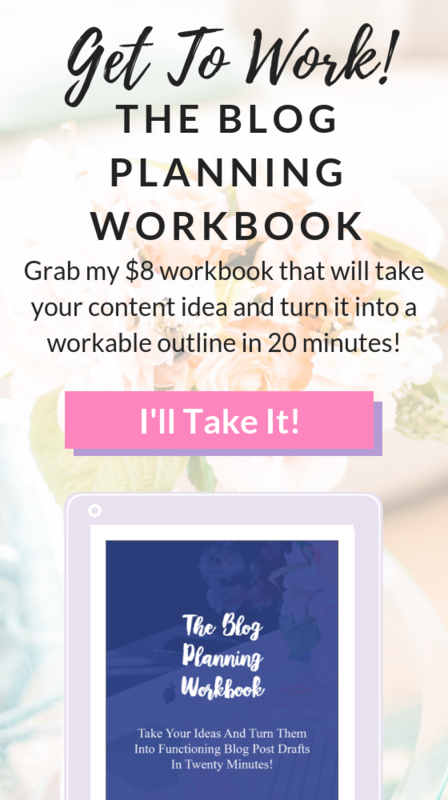 My biggest advice to you is do your research on the process and ask questions if you need to. It’s better to have knowledge, than be in the dark about important things. Do your research, meet the women in any way you can before recruitment, and encourage others to do the same.